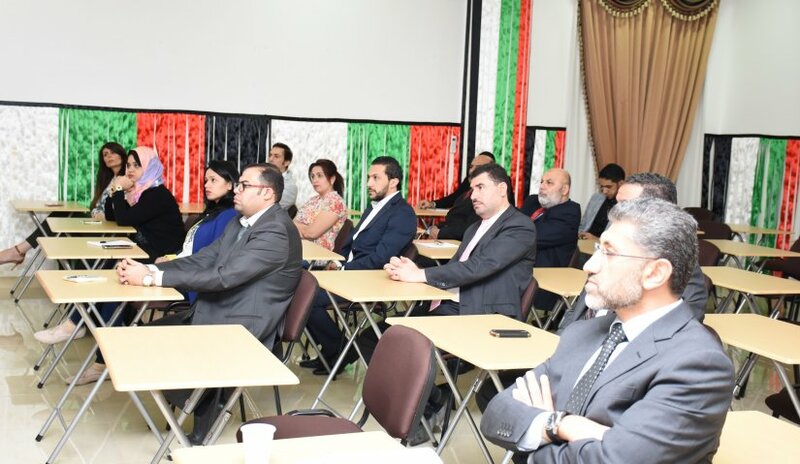 As part of professional development for faculty and administrative staff, Al Falah University organized a training workshop in collaboration with TechKnowledge FZ on how to use "Turnitin", a program which contributes to speed up in labeling and simplifying audits, and providing feedback beneficial to students. The speaker presented a detailed explanation on how to use the program, methods of checking students’ work and verifying content authenticity. Al Falah University’s management enables academic faculty members and administrative staff to enhance their level of performance for maximum efficiency.